For the past few years Studio Southwest Architects has been on an upswing. With the award of several significant projects finishing up this year including Albuquerque Public Schools’ Manzano High School Athletic Facility, the Mountain and Valley Regional Medical Center in Edgewood, and the highly anticipated One Central mixed-used development at 1st and Central, they have had their hands full. In anticipation of the third quarter influx, Studio Southwest Architects has hired a few new team members. Robert Maze, AIA has been hired as a Senior Architect. 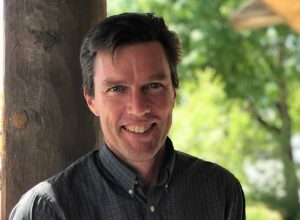 Mr. Maze will assist the Studio Southwest Architects team as a project manager. For the last 18 years Mr. Maze has been focusing on hospitality and commercial projects at his personal architectural firm. With a degree from the University of Berkley, he demonstrates a consistent and detail oriented management approach. 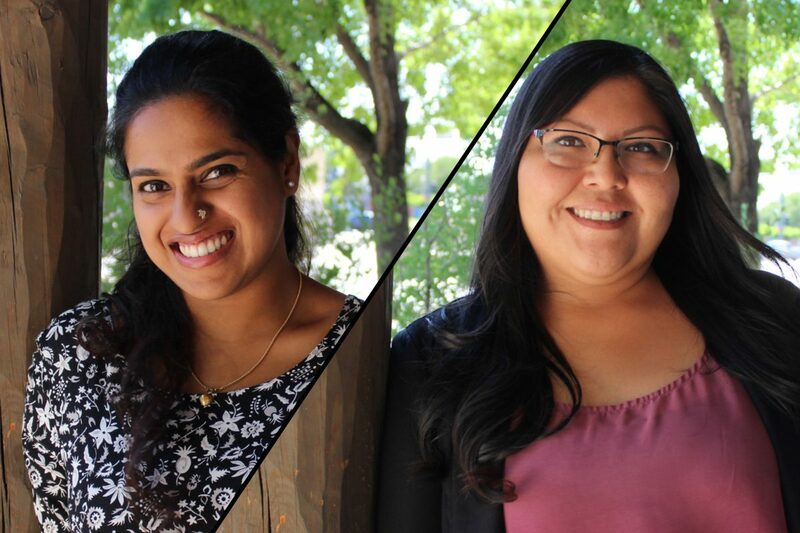 Trupthi Panickor and Juliet Pino were hired as Intern Architects. Mrs. Panickor has past experience with site planning and designing residential, commercial, and hospitality projects. She has a master of architecture degree and studied urban and regional design at the University of New Mexico. Ms. Pino is a local New Mexican and holds a master of architecture degree from the University of New Mexico. Her past experience is varied and includes architectural design for housing, clinics, and commercial projects as well as construction document preparation and BIM production. Posted in We've Been Busy and tagged with architects interns new hire .